Parish Councils are one of the structures which were strongly recommended by the Bishops of the Second Vatican Council. The purpose of the councils was seen as furthering the work of the Church by fostering the spiritual growth of parishioners and leading them to respond actively to their universal call to mission. 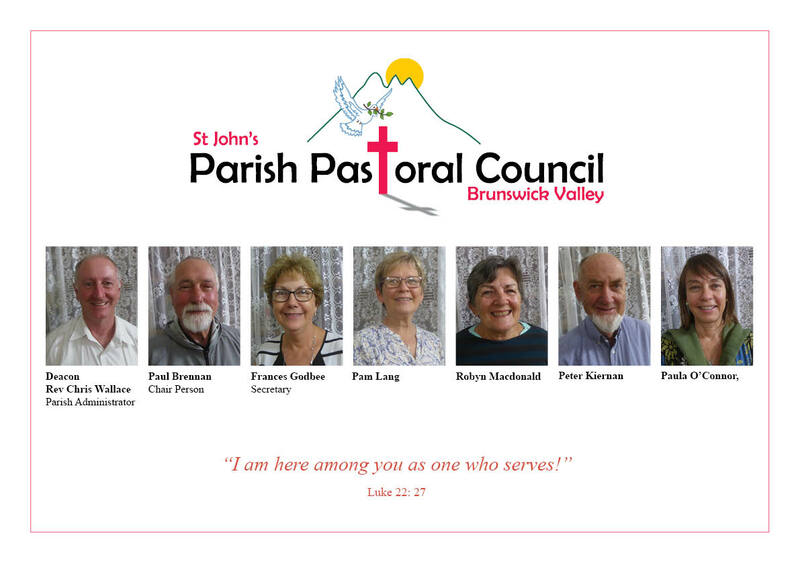 click here to access the Parish Pastoral Council handbook. In dioceses, as far as possible, councils should be set up to assist the Church’s apostolic work, whether in the field of making the gospel known and people holy or in charitable, social or other spheres. click here to access Parish Resource Centre information page.